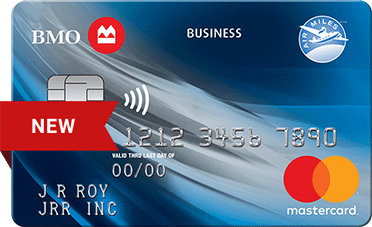 Find the best business credit cards in Canada. 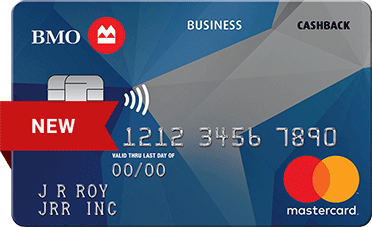 Compare rates and find the best business credit card for your needs. 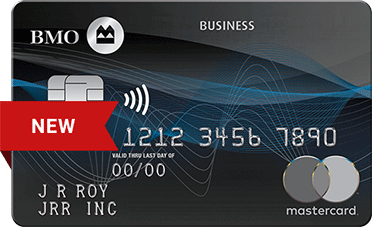 Business credit cards are ranked to help you find the best card and rate for you. 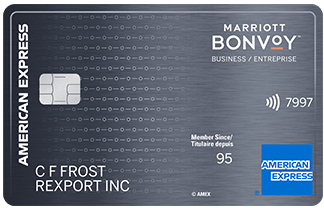 Earn 60,000 Welcome Bonus Marriott Bonvoy™ points after you charge $1,500 in purchases to your Card in your first three months of Cardmembership.